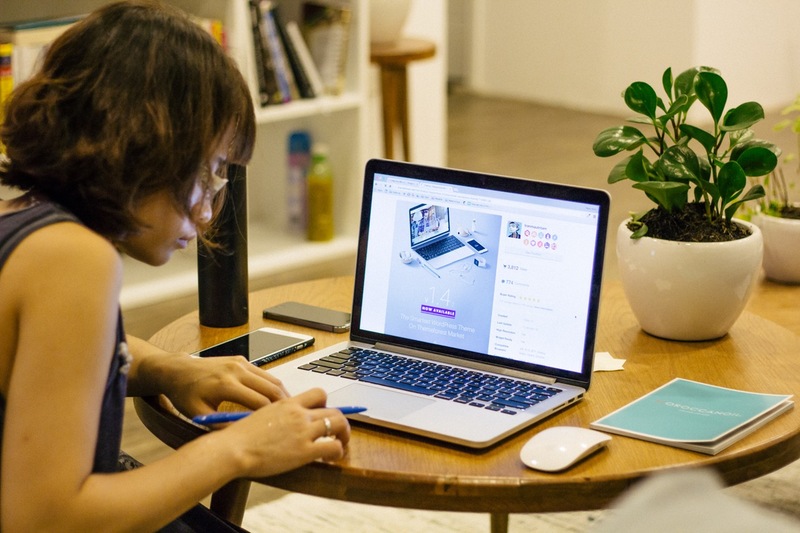 What is a guaranteed way to create a more productive home office. You guessed it – plants! Having plants in your home office is a fantastic idea for so many reasons. They purify the air, repel annoyingly buzzing insects, relieve stress, and let’s not forget – they are simply beautiful to look at! To make your home office a high-productivity space, you can’t choose just any plants. Whatever your preferences are, one thing is certain – you should go for the low-maintenance plants, especially the ones that don’t need much light to thrive and look gorgeous for an extended period of time. You can forget about coffee or energy drinks – go for natural concentration enhancers! Low-maintenance home office plants will supply your productive home office with lots of fresh air and give you a clear head. Here are our suggestions for concentration-boosting plants to have in your home office. 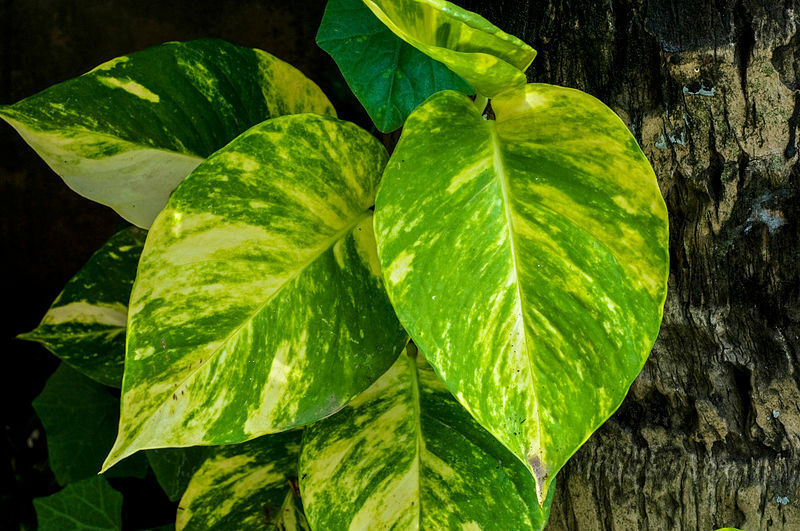 Due to its air-purifying properties, this fluffy-leaved plant has officially made it into NASA’s list of plants that are highly efficient at purifying the air around the house. 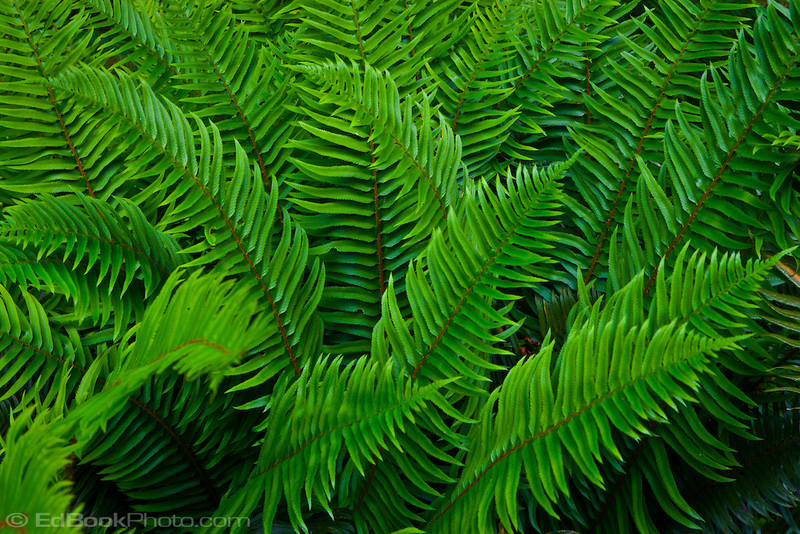 What’s more, the soft green color of its leaves has a soothing effect on the brain and helps reduce stress. It’s excellent if your home office is close to your bathroom or kitchen, since it thrives in places of medium-to-high humidity. 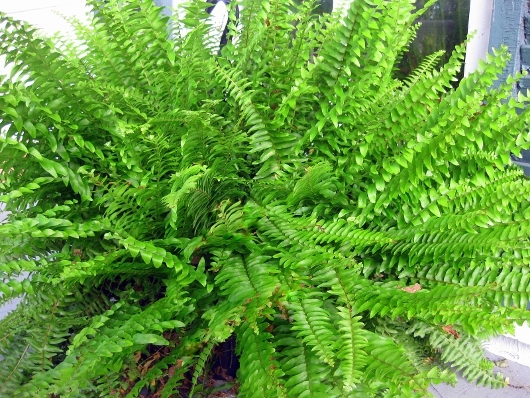 This fern is well-known and universally loved for the soothing green color of its frisky leaves. It’s perfect if you don’t get much natural light in your home office because it cannot stand direct sunlight. Despite that, it can survive surprisingly well in hot weather conditions. This audacious plant is a true survivor. While you only need to water it once a week, it supplies ample amounts of fresh air. What’s more, it can survive in any environment! It also has an outstanding feature not commonly found in household plants – it can expunge the formaldehyde found in exhaust fumes, which has definitely earned it the status of the ultimate air freshener. Even though there is a whole host of retail air fresheners you can find in your local store, many contain harmful VOCs that can cause headaches and drowsiness. Choose devil’s ivy instead and you will get an eco-friendly air freshener. 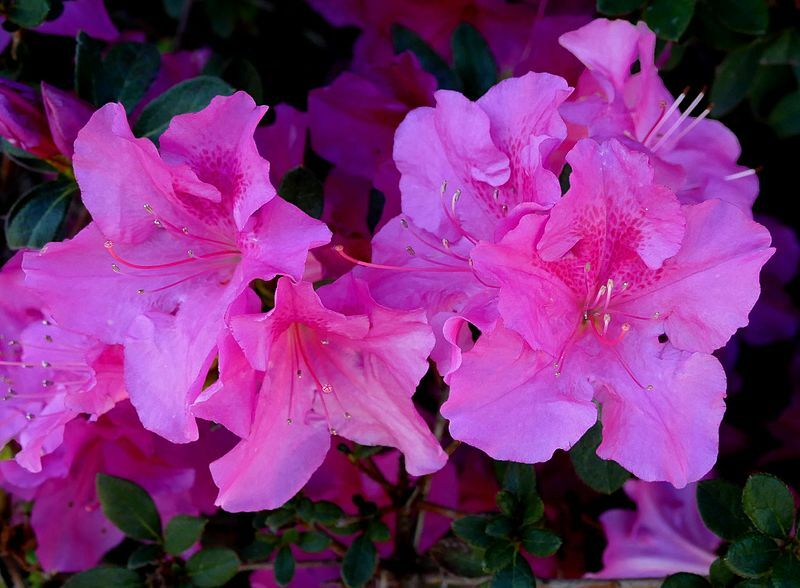 Not only does azalea qualify as a natural air freshener but it’s also one of the most beautiful plants you can find. With its charming pink flowers, this flowering shrub is a sight for sore eyes. But don’t let its delicate nature fool you – it can remove formaldehyde from materials such as plywood, securing you a healthy working environment. 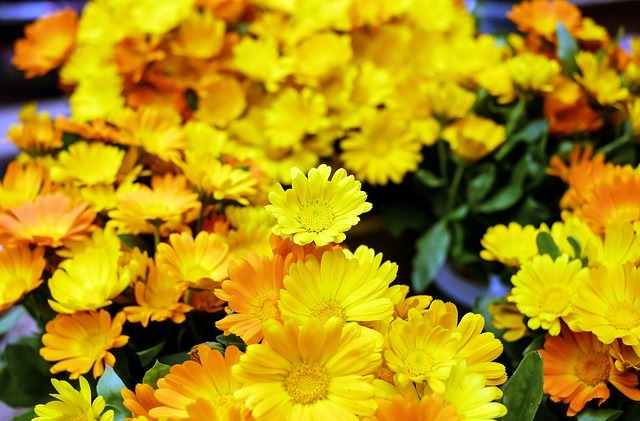 There is hardly a better plant for repelling those nasty mosquitos than marigold. This vivacious plant grows bushy sun-kissed flowers that will not only liven up your home office but also boost your concentration. Yellow is known to be a concentration-boosting color, so make full use of its benefits combined with marigold’s insect-repelling properties. Even if you work from home, you cannot be completely immune to the work-related stress. 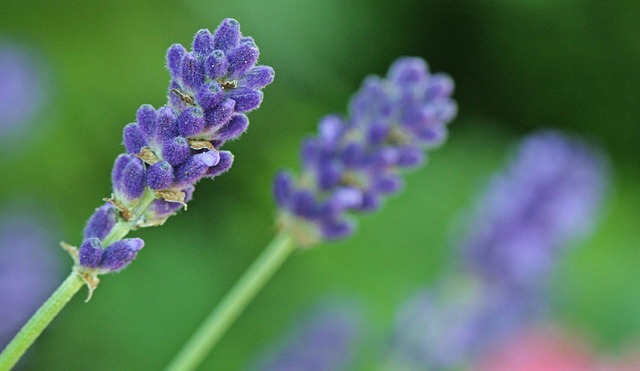 That’s why you should employ the ultimate stress reliever – lavender! While it requires watering and needs to be well-drained, lavender is sure to fill your home office with a sense of serenity. Featuring daring red leaves, this plant is perfect for giving your home office a modern look. 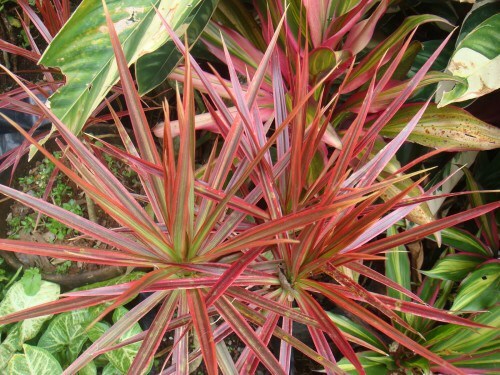 Unlike the other plants on this list, red-edged dracaena can grow up to 15 ft. Needless to say, it looks impressive. 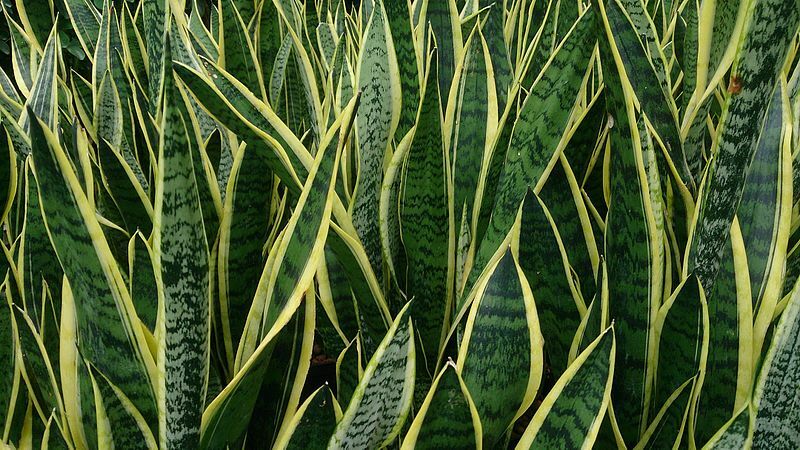 What many people don’t know is that this plant is also incredibly efficient at removing VOCs, so it’s also considered a powerful natural air purifier. The undisputed winner in the group, this resilient plant needs minimum light and almost no maintenance. 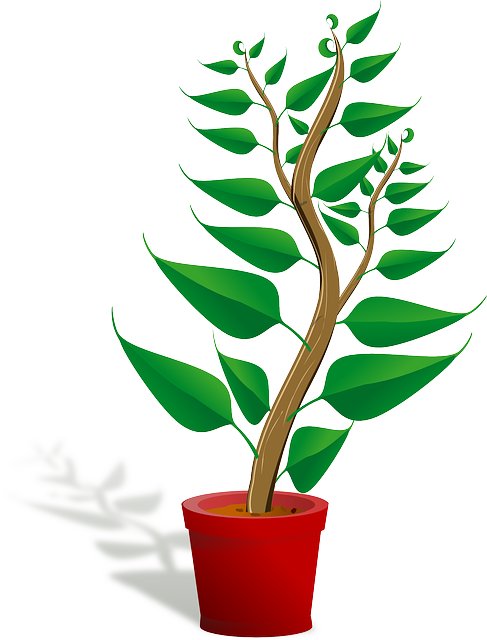 Besides, it boasts attractive elongated leaves that are sure to boost the appeal of your home office décor. Don’t settle for a cookie-cutter home office. 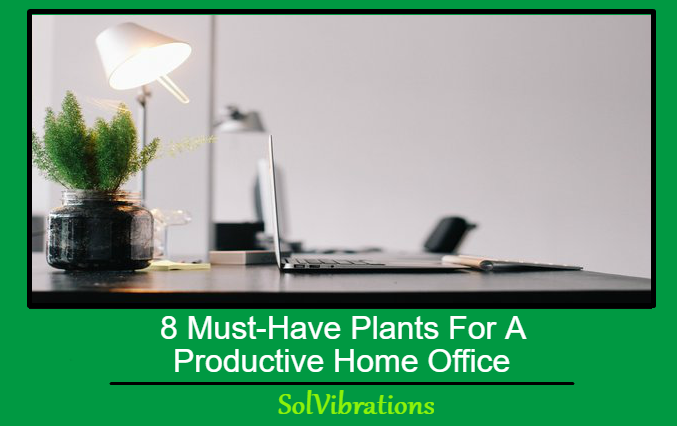 As you work out the details of your home office design, don’t forget about the amazing plants that will give you a wealth of fresh air, boost your concentration, and help you create a space you’ll love working in. This Concludes: 8 Must-Have Plants For A Productive Home Office. What Did You Think Of This Post? Please Let Us Know By Rating Below!